Good hair gives us a good feeling – everyone knows that. And yet, few people consider the relationship between mental health and hair. Many mental health conditions can cause thinning or unhealthy hair, forming a cycle of damage to self-esteem that may seem difficult to escape. This four-part blog series focuses on four mental health conditions as they impact your hair, and what can be done to help. Trichotillomania, pronounced trick-o-till-o-mania, is a mental health condition which involves compulsively picking at or plucking one’s own hair. It is usually focused on the hair on the head, but in unusual cases can include the eyebrows or eyelashes. 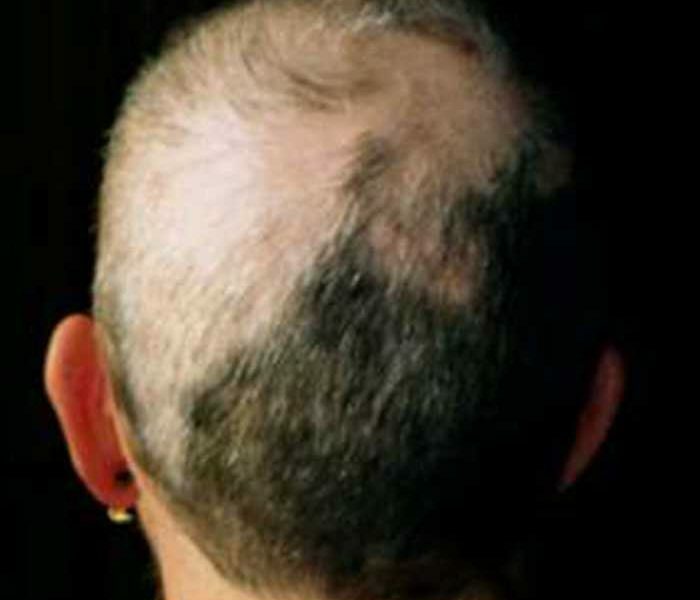 Sufferers of “trich” may develop bald patches or patterns of thinner hair, but in spite of the visible damage, often find it difficult to stop plucking. Sufferers are advised to try a behavioural therapy such as CBT before medication – and if experiencing bald patches or visible hair loss, visit a specialist hair clinic such as The Wimpole Clinic to confirm trichotillomania and discuss treatment options. Diagnosis includes an analysis of hair loss patterns, and sometimes a scalp biopsy, which can reveal a great deal about the reasons for hair loss.